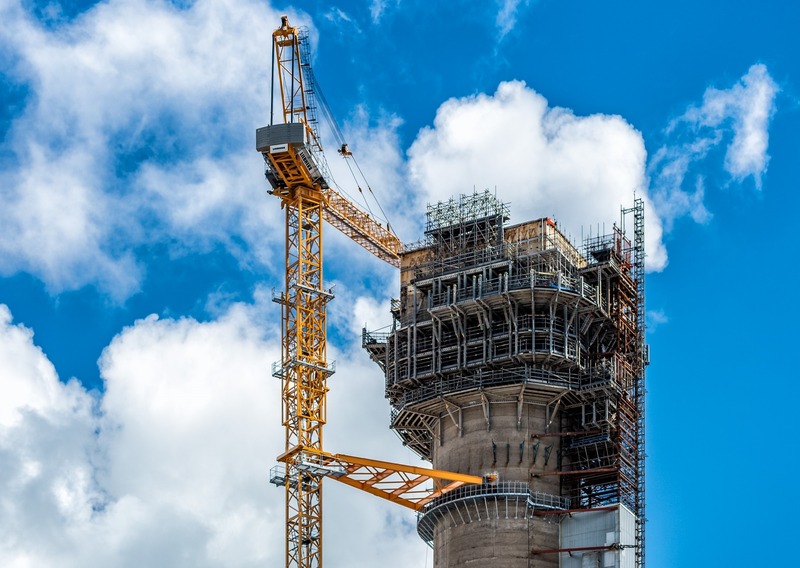 Most major projects at the Sellafield nuclear site are still "significantly" delayed, with expected over-runs of £913 million, according to an official report. Cavendish Nuclear has announced the award of an engineering services framework contract to support research into fusion energy. 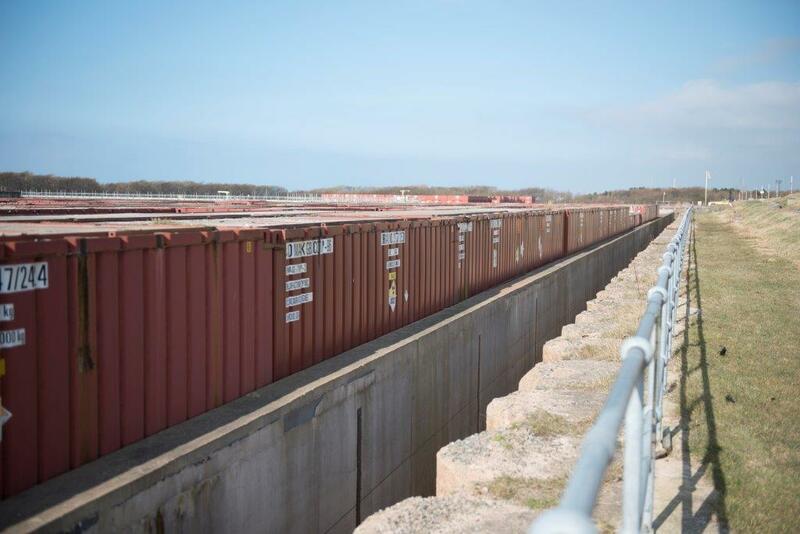 Civil engineering firm Graham Group has announced a £22 million deal with Dounreay nuclear site for the construction of two waste store extensions. Campaigners have dropped a legal fight against the dumping of mud excavated from the Hinkley Point C nuclear plant. 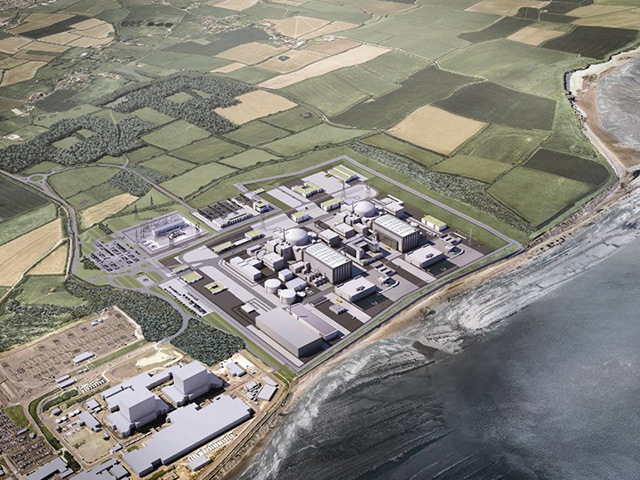 The new nuclear power station at Hinkley is on track for its next major milestone, two years after the final contract was signed, it has been announced. 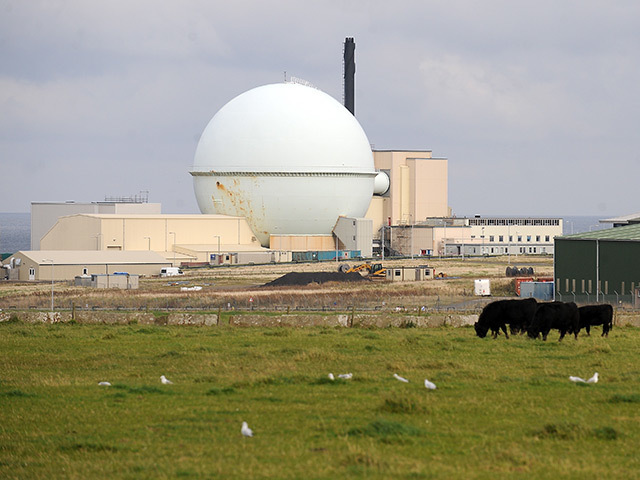 A safety framework contract for the Dounrey nuclear site has been handed to Glasgow-based firm, Altran. 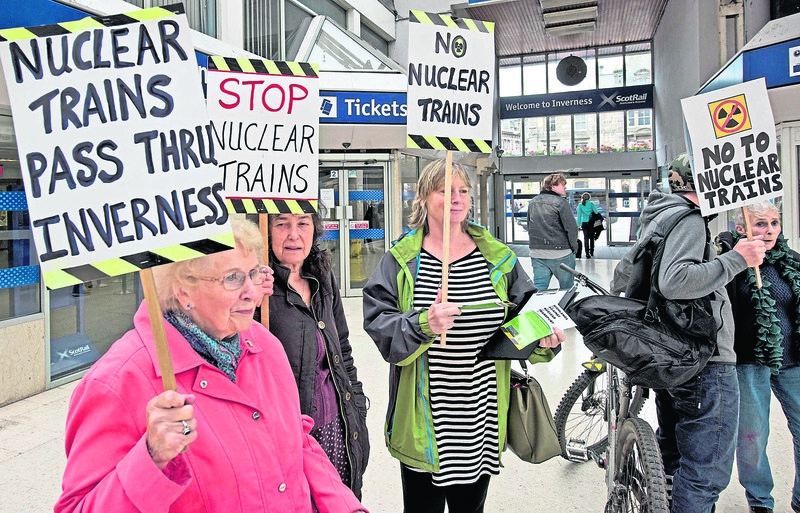 Protesters from across the Highlands gathered in Inverness to stage a “peaceful protest” against the transportation of nuclear waste along the far north line. The site of Britain's worst nuclear accident is to be dismantled as part of the wider decommissioning of the Sellafield nuclear plant. A provisional trial date has been set over an alleged health and safety breach by Sellafield involving an employee being exposed to plutonium. 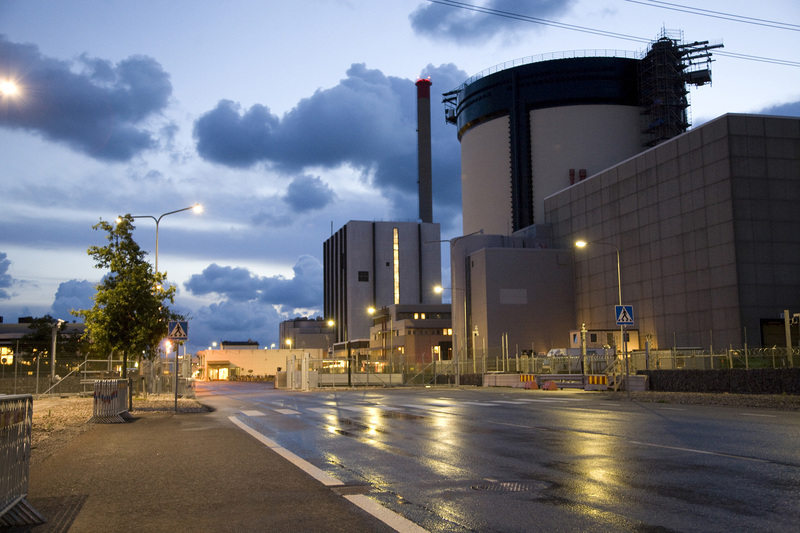 Swedish energy firm Vattenfall has been forced to close down a nuclear reactor at its Ringhals nuclear power plant due to sea water temperature. 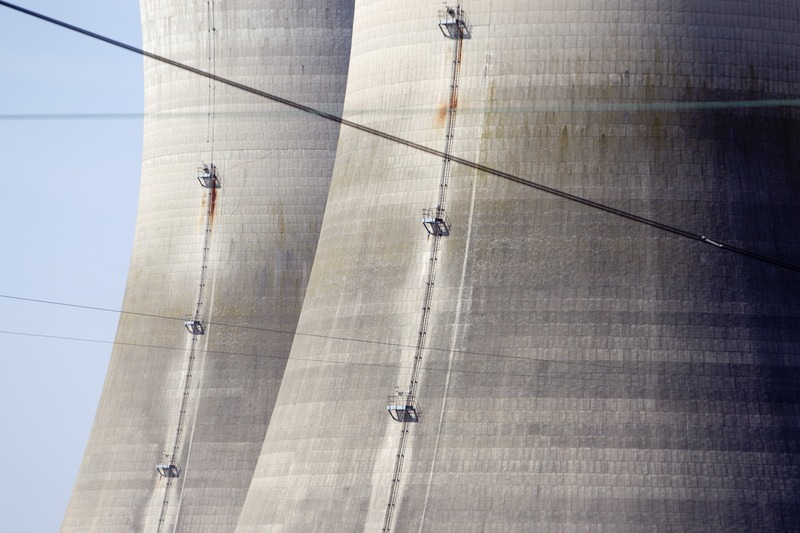 Industry body Subsea UK is encouraging members to show they can help decommission of the Sellafield nuclear site. 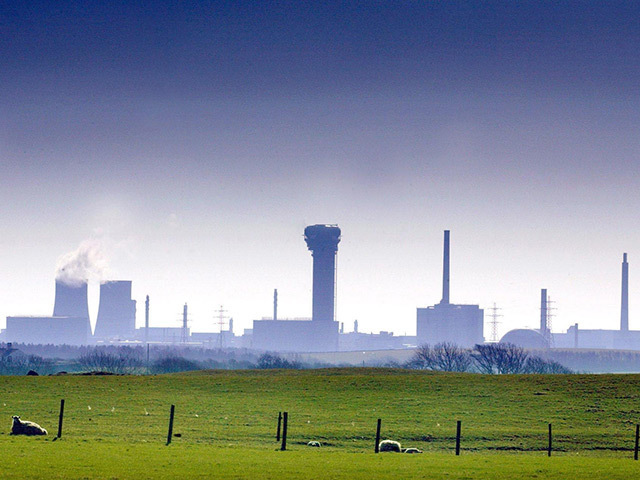 Sellafield has been accused in court of a health and safety breach involving an employee being exposed to plutonium. 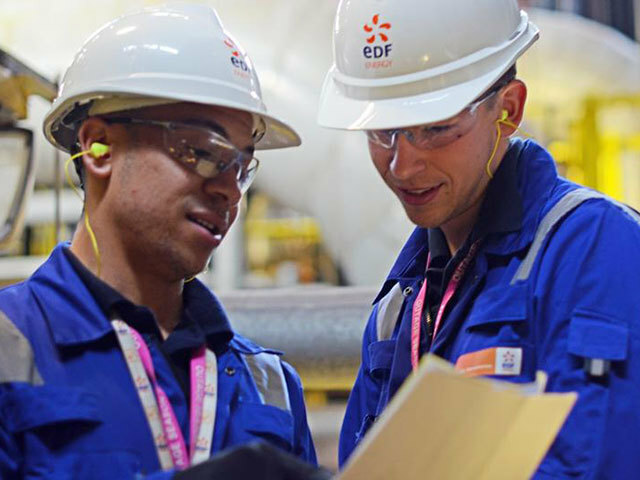 A new government report published today has outlined the potential benefits of the EDF Energy Hinkley Point C nuclear plant, claiming a nearly 6000 job boom during construction. India’s space program wants to go where no nation has gone before -– to the south side of the moon. 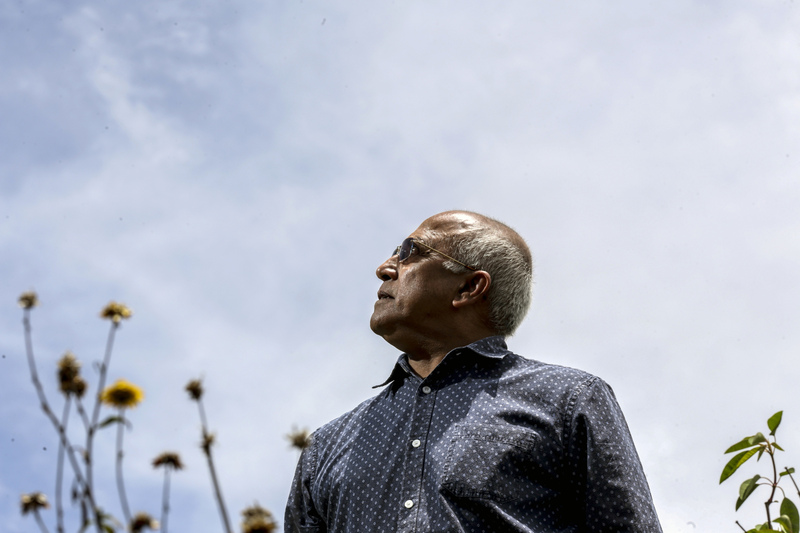 And once it gets there, it will study the potential for mining a source of waste-free nuclear energy that could be worth trillions of dollars. 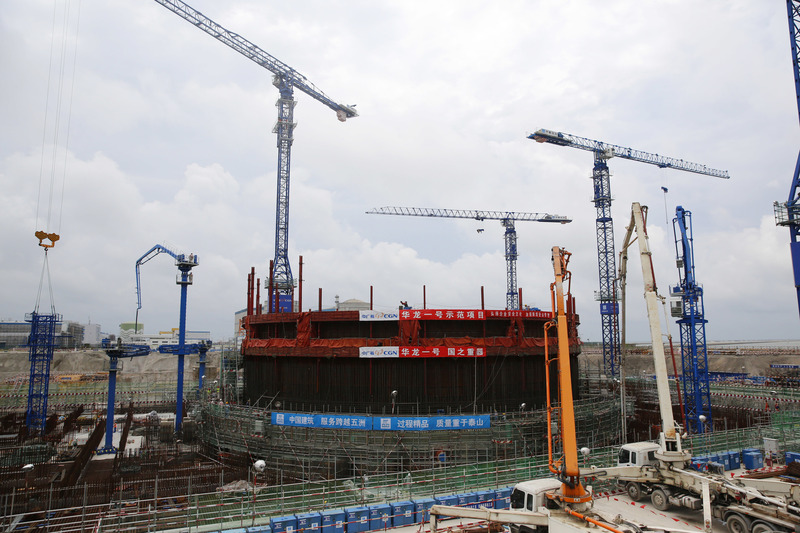 The United Arab Emirates, with help from Korea Electric Power Corp., finished building the Arab world’s first commercial nuclear reactor, a milestone in the oil-rich U.A.E.’s effort to curb its reliance on fossil fuels and develop cleaner sources of energy. 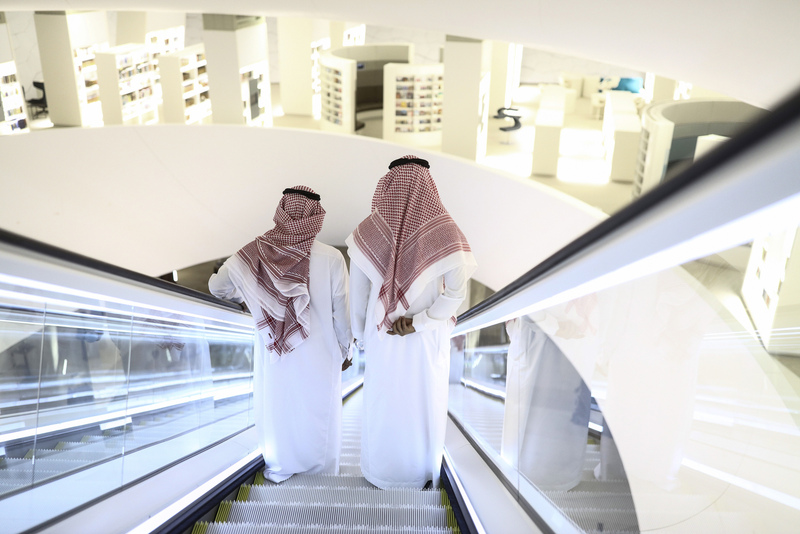 At a meeting of the International Atomic Energy Agency in Vienna last September, word spread that Saudi Arabia had identified a handful of countries that could build two nuclear reactors in the kingdom. The U.S. wasn’t among them -- until Energy Secretary Rick Perry buttonholed the Saudi delegates and told them America wanted in. 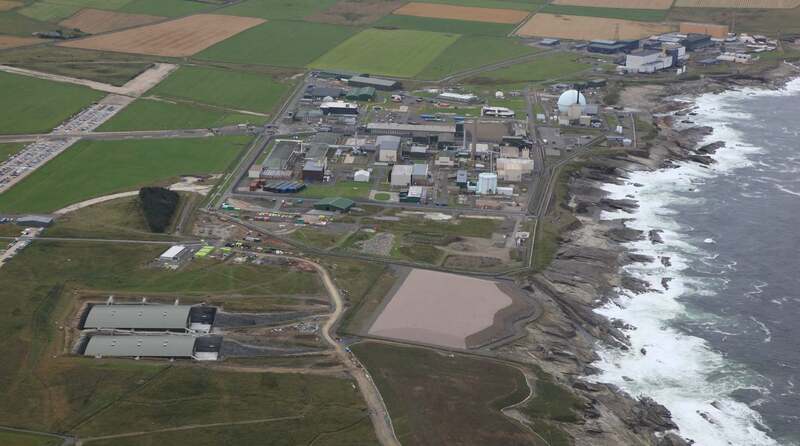 An investigation has been carried out after a bottle containing uranium powder was spilled at a UK nuclear site. 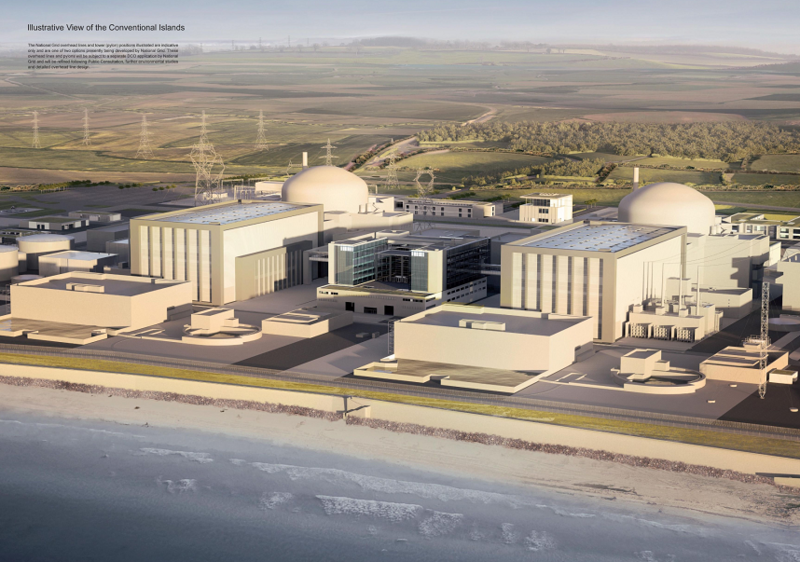 Building a new nuclear power station in Suffolk could be significantly cheaper than the near £20 billion Hinkley Point C site, the new boss of energy giant EDF Energy has said. 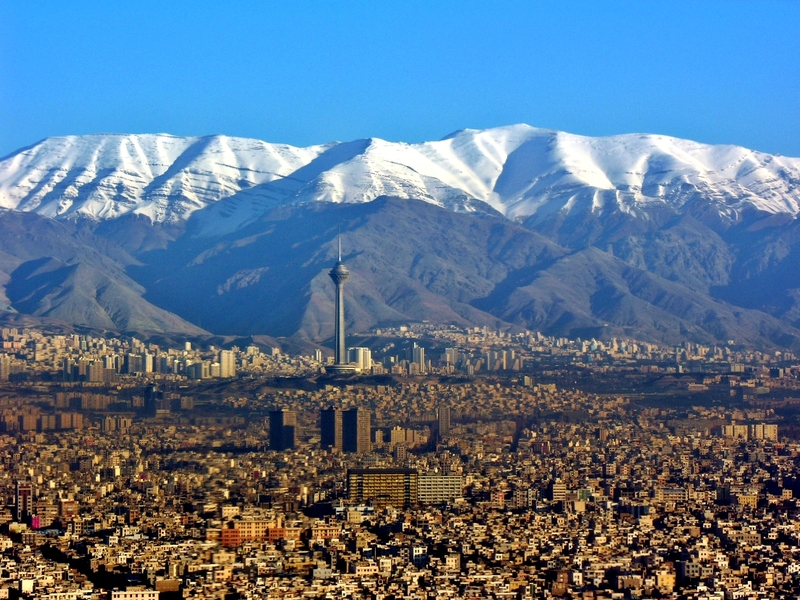 Russia has sharply criticised the US push for modifying the nuclear agreement with Iran, calling Washington’s demands “deplorable”. 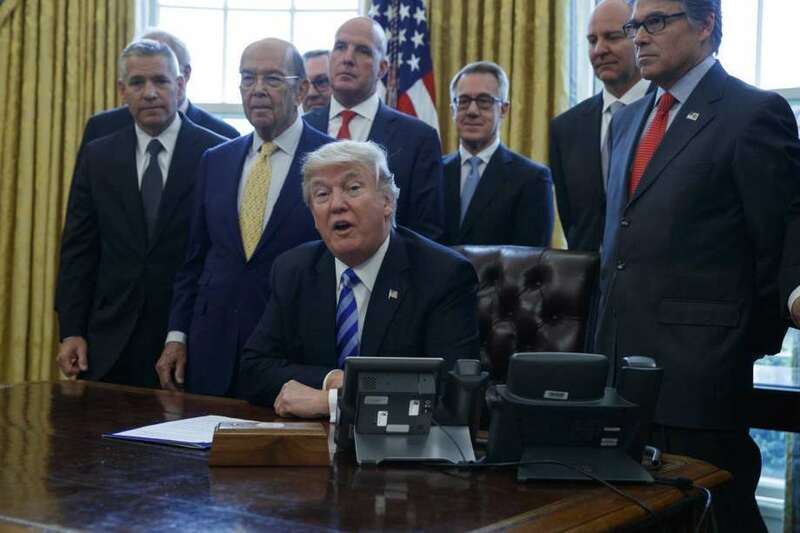 Donald Trump is to extend waivers on Iran sanctions, keeping the landmark 2015 nuclear deal alive for at least another few months despite his vows to scuttle the deal, according to sources in Washington. 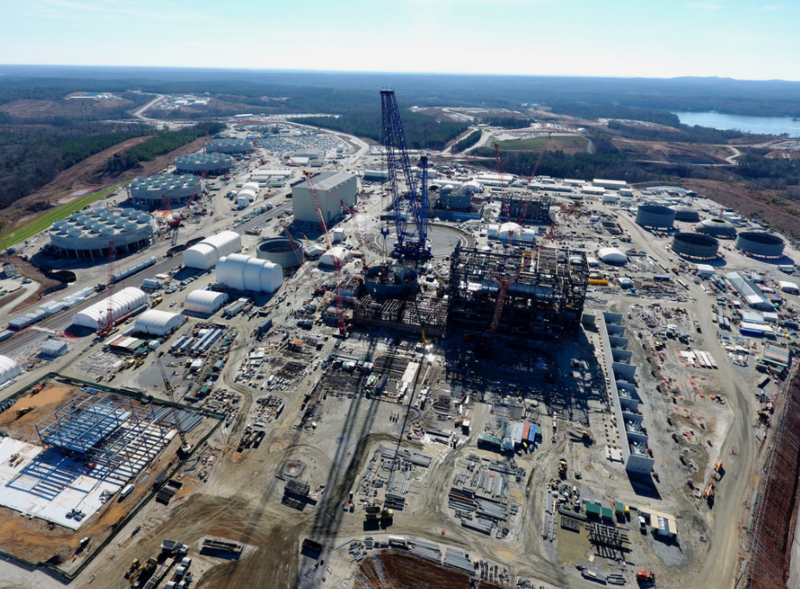 The Government is aiming to maintain its role in European nuclear research after leaving the body responsible for regulating the industry across the continent, it has been announced. Firefighters at the Sellafield nuclear site are to stage fresh strikes in a long-running dispute over pay.